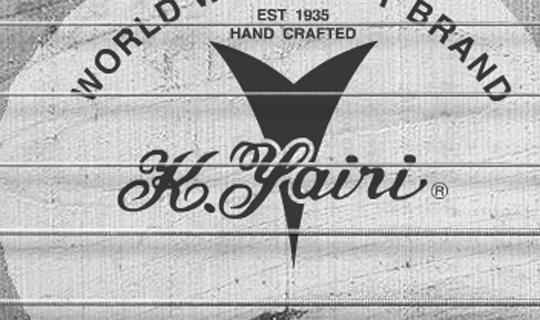 Here you’ll find a useful list of links, to further explore the virtues of “K.Yairi “, useful resources on acoustic guitars in general. As well assorted links of general interest – and some we just find to be good fun! 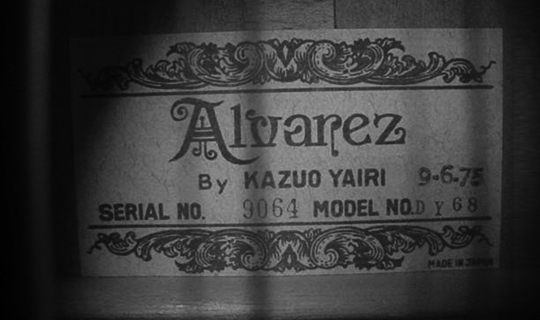 In America ‘K.Yairi’ guitars are marketed under the ‘Alvarez Yairi’ brand name. Seek unbiased advise from fellow players and/or share your experience and opinion. 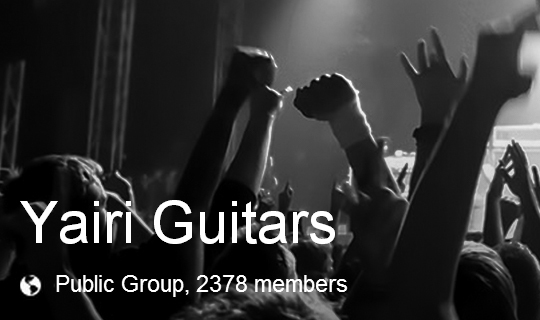 Send us a mail if you have relevant links you think we should list here, thanks !